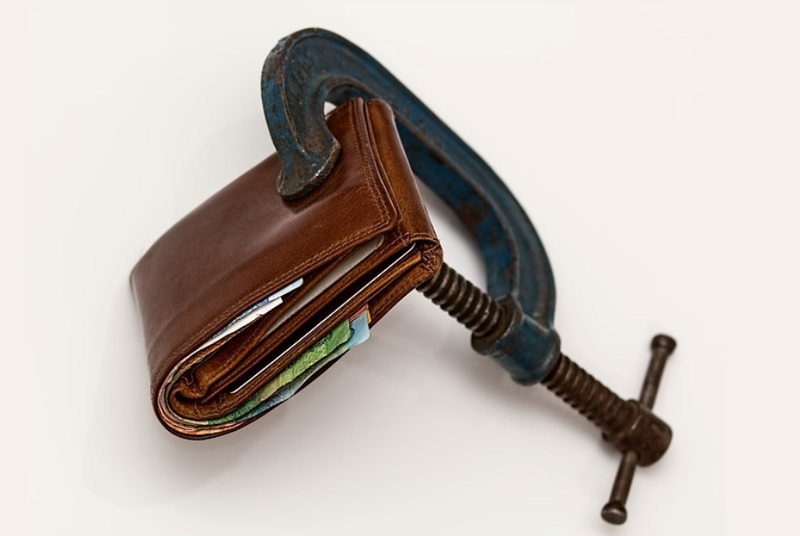 The humble wallet might have been a pocket essential since the 1600s or thereabouts, but it is becoming more and more obsolete as time moves on and different technologies make it easier and more convenient for us to pay without using bills and coins. Apple and Android Play are probably the gold standard when it comes to making cashless payments right now, not least because more places of business will accept them than other forms of tech-based pay methods at the moment. To use these payment options, you need to have a compatible smartphone and link your payment details to it. Then, you can simply use your phone to pay for anything your heart desires. Venmo is a fantastic app which makes it really easy to send and receive money from your friends using mobile numbers and email addresses to do so quickly. Although, you might want to be cautious about using this to replace your wallet completely because your friends might not take too kindly to spotting you money at the bar, even if you’ll pay them back later! Bitpay is one for those of you who are more interested in cryptocurrency solutions. With this app, you can swiftly pay for anything anyplace that accepts Bitcoins, safe in the knowledge that your transactions are completely secure. Square Cash has become very popular of late, particularly amongst freelancers, market traders, and anyone else for whom it isn’t practical or appropriate to start accepting credit or debit payments. It also has the advantage that any payments taken can be immediately sent to your bank account for instant access. If you want it, Google has an app for it, and digital payments are no exception. Their Google wallet app works in much the same way as Venmo, but the person you send cash to must verify their identity before they can access the cash. A few people around the world have already taken it upon themselves to have their own microchips, which are capable of making payments, implanted under their skin. It might seem odd to you know, but it is becoming ever more common, and at least you’ll never have to worry about losing your wallet! Square is a bit different in that it is a dongle that you plug into your iPhone or iPad in order to turn it into a digital cash register of sorts. Obviously, this won’t help you leave your wallet at home, but it’s worth mentioning for those of you who may be self-employed or need to take payments from time to time, who are looking for a low-cost, low-key way of doing so. Although we haven’t quite seen the end of cash yet, it seems almost inevitable that technology will overtake the crude tool that is physical money and some of these options will be there to fill the gap.